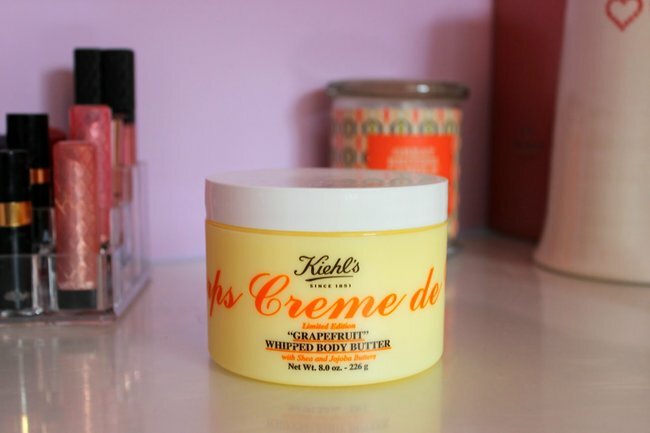 Home / Life / 8 MUST HAVE Beauty Products For This Summer! Summer is here, with it there come various dresses, shorts and make up rules you need to follow in order to stay fresh and great looking! 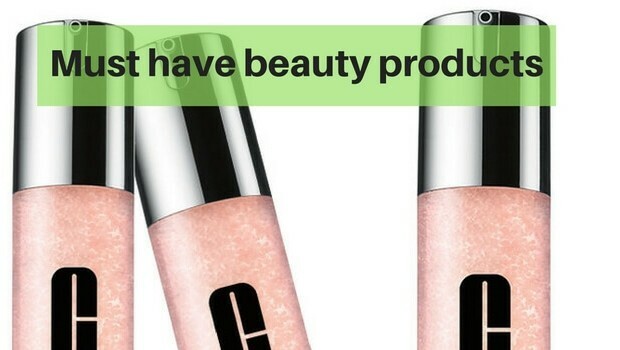 You need to have certain beauty products to make it all work very well. 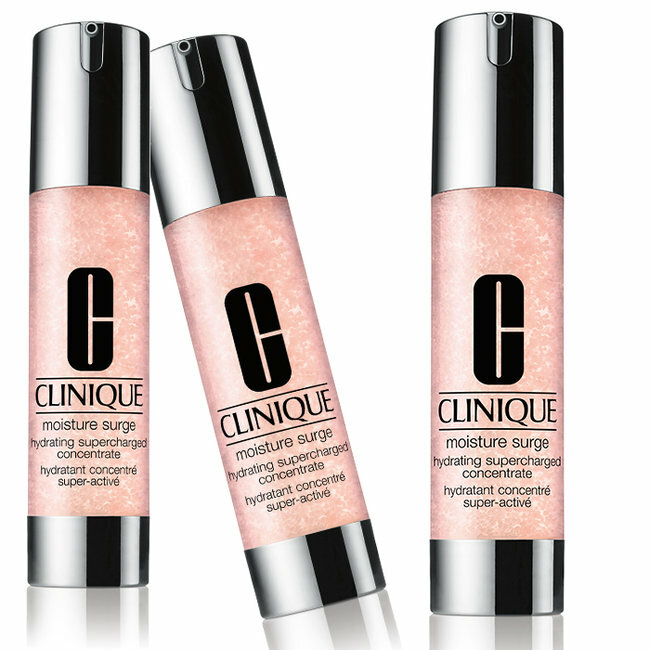 We bring you 8 beauty products that you truly need this summer! This is a solution for those who struggle with their skin redness, dryness, dullness and uneven skin texture. This product goes well for all skin types and a fresh look is guaranteed. Don’t you want to have smooth, flawless legs in these new shorts you just bought? 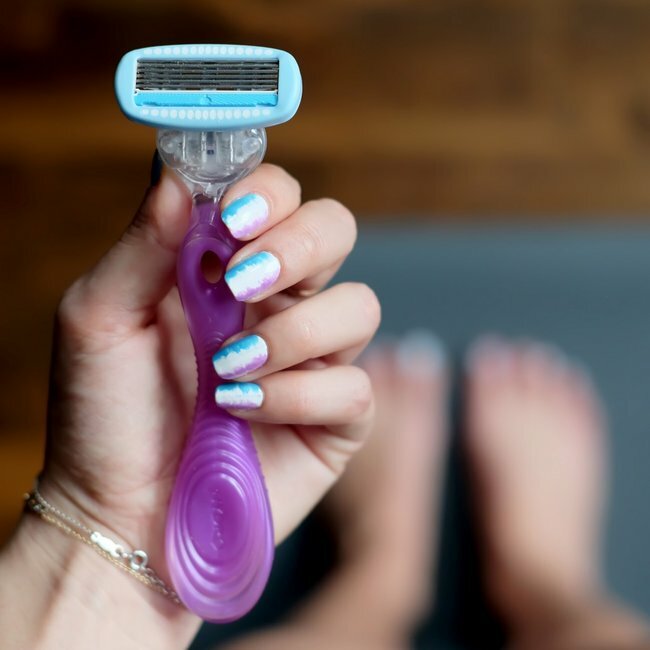 Schick’s Hydro Silk Razor will make shaving a lot more fun for you, the results are stunning and visible right away! 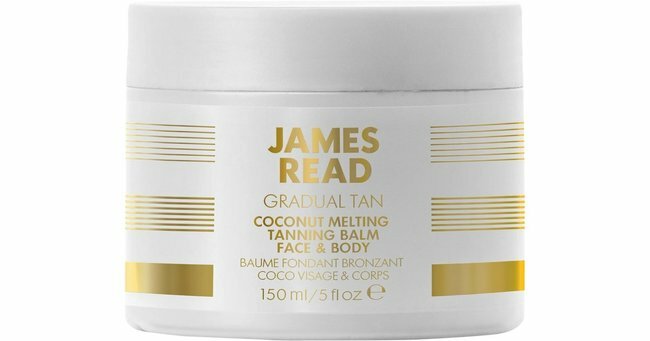 This is a deeply nourishing tanning balm. Providing the ultimate skincare treat, this unique formulation is made with organic coconut oil and will show you spectacular results in no time! 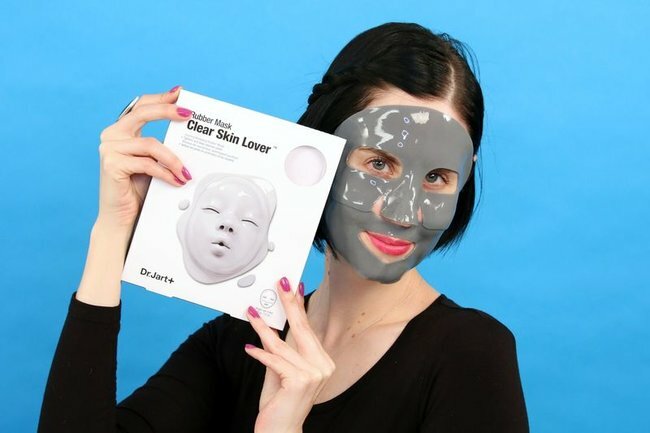 This product is a true life saver for those who struggle with pores. 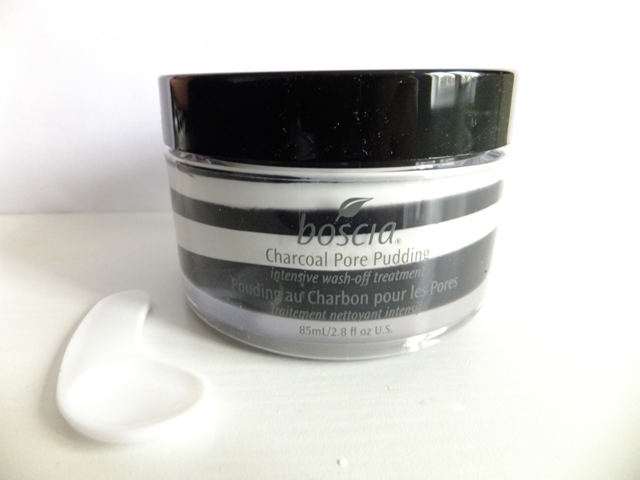 Minimizes the appearance of the pores and balances your skin with ease! 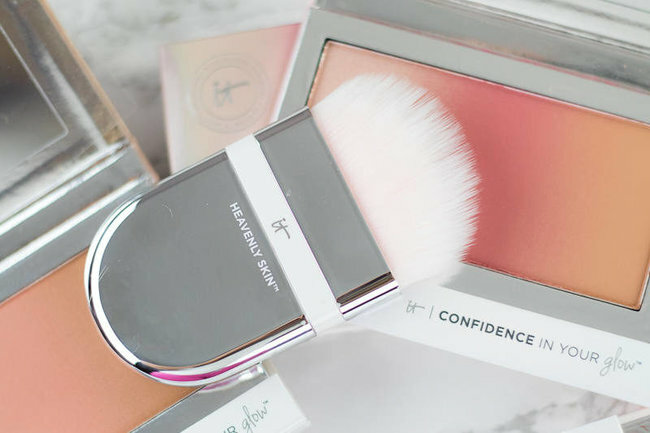 The name of this brush truly suits the results it gives, and the results are heavenly. This will help out with dehydrated skin and will boost skin’s moisture reservoir for 24 hours a day! 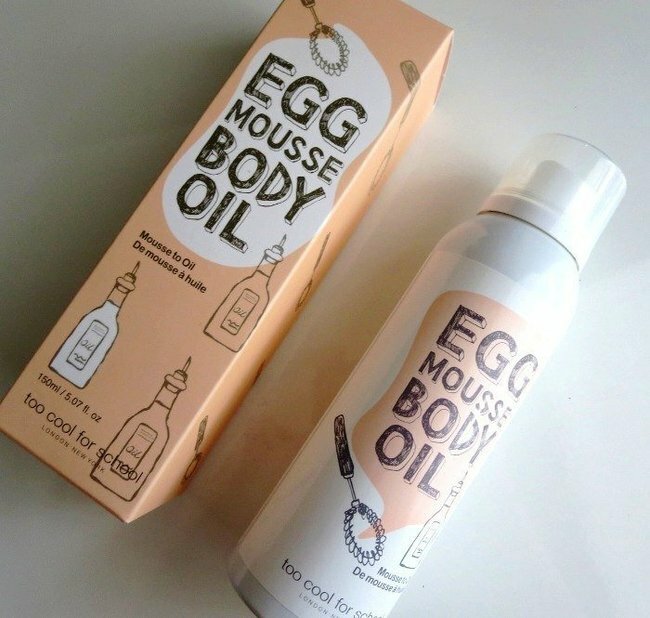 A formula infused with egg yolk extract and nourishing oils – this body oil will soften your skin and it will be as soft as never before! This luxuriously scented product is one of the best on the must have beauty products list and will leave you breathless in matter of seconds! It is light for your skin and leaves it hydrated for up to 24 hours.